Sometimes you just need recipe for a big batch of something sweet – church morning teas, a terms worth of kids’ little lunches in the freezer or munchies for a group weekend away. These fudgey muffins hit the spot in many ways are super easy to make. 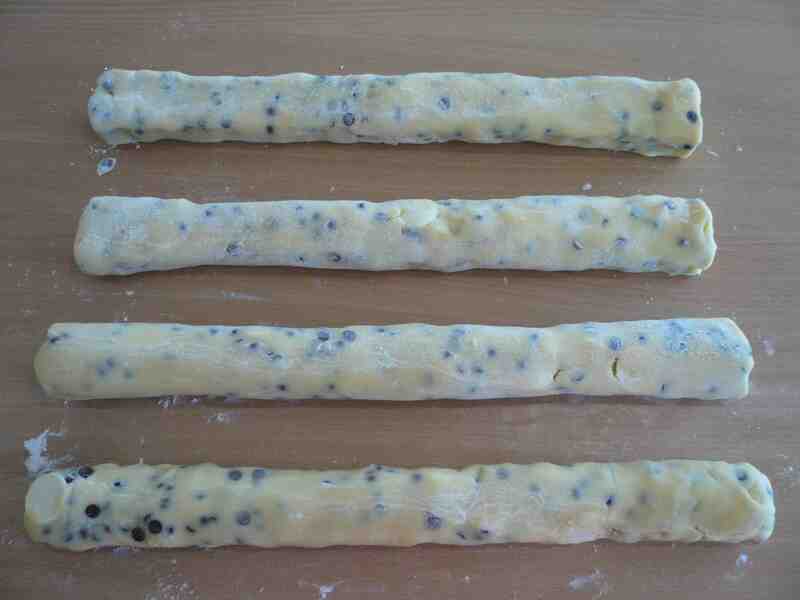 You’ll notice this recipe deliberately calls for home brand choc-chips – this is because they are much smaller than the more expensive ones and go much further through the batter. Which results in much more chocolatey muffins overall – and they just happen to be the cheapest option! Using the quantities below, this recipe makes 70+ muffins and costs $17 to make, which is under 25c per muffin. Enjoy! Preheat oven to 180 degrees (170 degrees if fan-forced) and distribute muffin cases among two 12 hole muffin trays. Combine dry ingredients in a large mixing bowl or a large, plastic all-purpose basin. In a separate bowl, combine eggs, vegetable oil and milk with a whisk and pour into the dry ingredients. Mix the dry and wet ingredients together, but don’t over-mix – everything should be only just combined. Use two dessert spoons to half fill each muffin hole and place trays in oven for 20 minutes – although if you, like I do, prefer them a bit uncooked in the middle, start checking earlier. More often than not these days, I find myself in need of inexpensive and simple recipes that can be made in massive quantities. I’ve realised this is because I don’t have enough time to bake or cook for just one purpose: whatever is on the go has to meet the need of a freezer requiring a terms worth of school little lunches, morning tea for church or suppers for Bible study. I also find it’s much more cost-efficient. 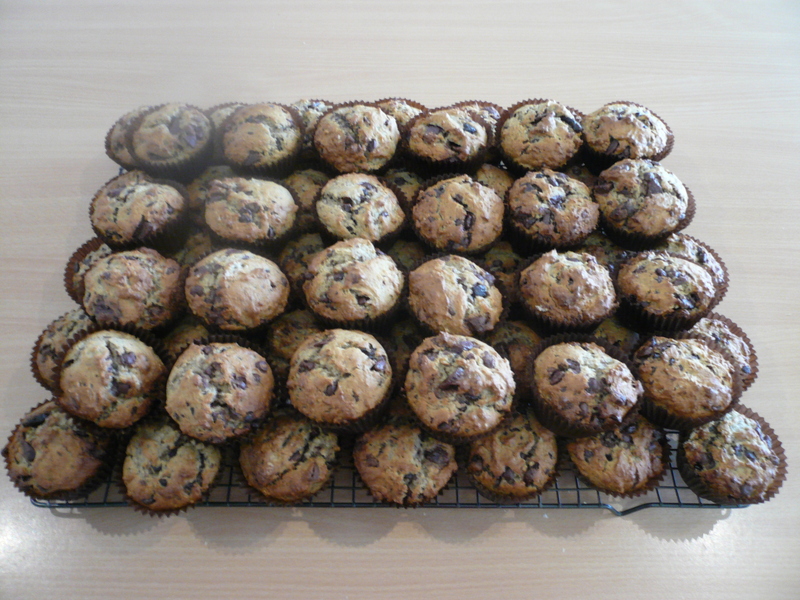 So when my friend Kim gave me this bumper recipe for 60 banana choc-chip muffins I was over the moon. Now that bananas have come down in price (it seems it’s not too hard to get them for $2 per kg), now is a great time to make these moist and fudgey treats. If you don’t need 60, this recipe is easily halved. 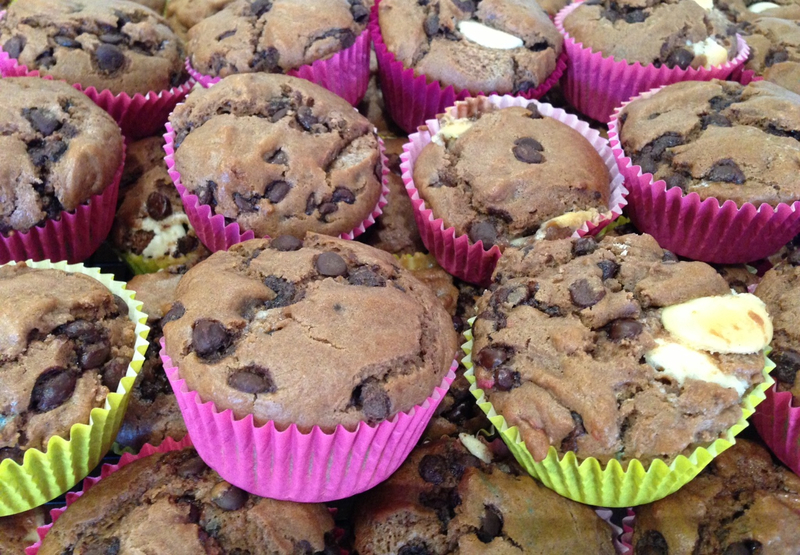 An important tip about these muffins: feel free to use homebrand choc-chips. 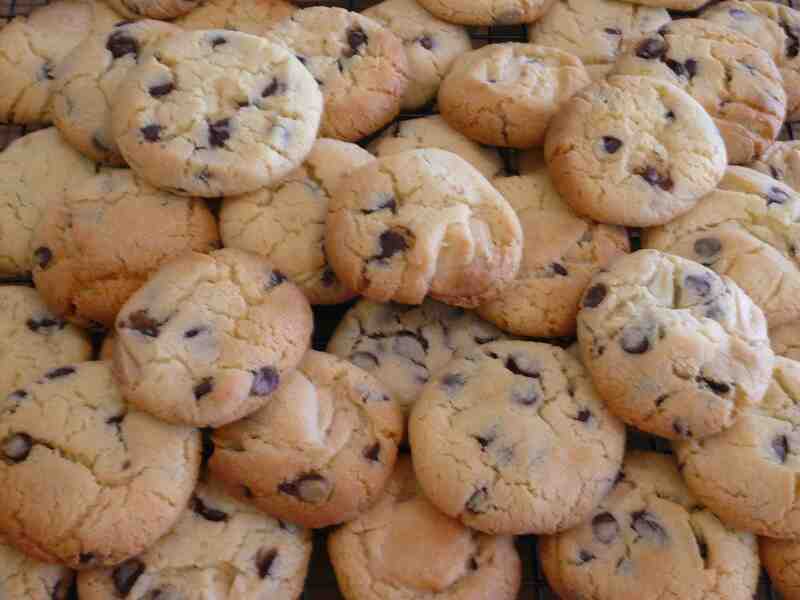 They’re much smaller than their more expensive counterparts and actually work better in this recipe. Depending on the price of bananas, all up this huge batch of deliciousness costs approximately $20. Thanks for sharing, Kim! Preheat oven to 180 degrees celsius and distribute muffin cases across as many muffins trays as you have and will fit in your oven. Put all the bananas in the bowl of a food processor and blitz until creamy. Put all dry ingredients in a huge bowl or plastic 6L all-purpose basin (see picture). In a large mixing bowl combine mashed bananas, sugar, eggs and melted butter. 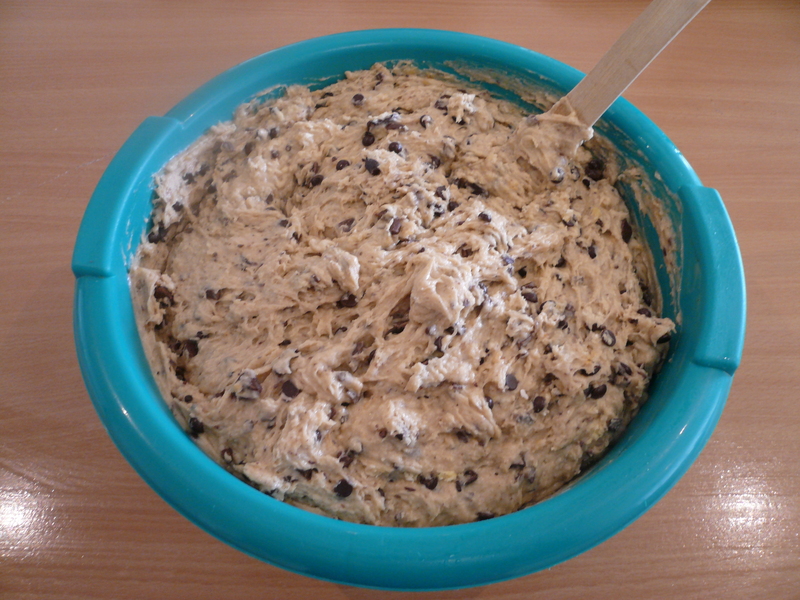 Tip this wet mixture into the dry ingredients and mix until combined, but don’t over do it. 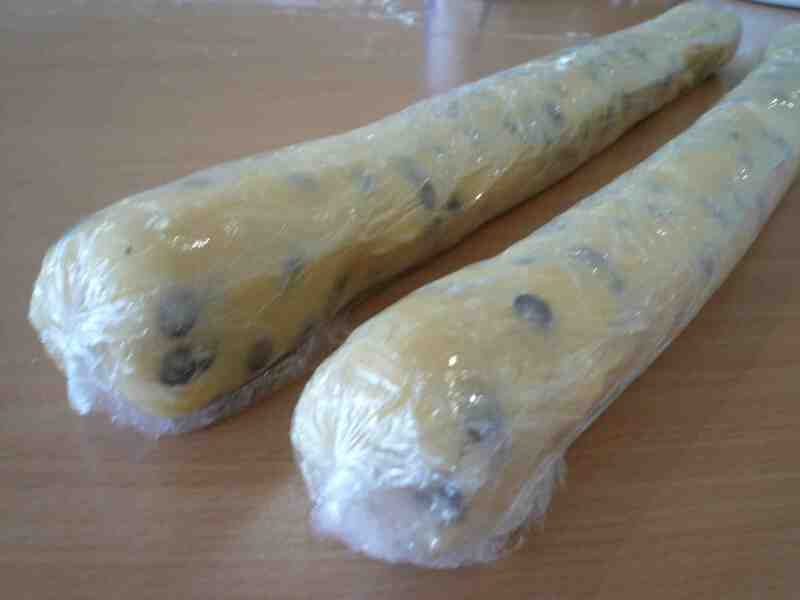 Using two dessert spoons, dollop one heaped spoon worth of mixture in each muffin case. 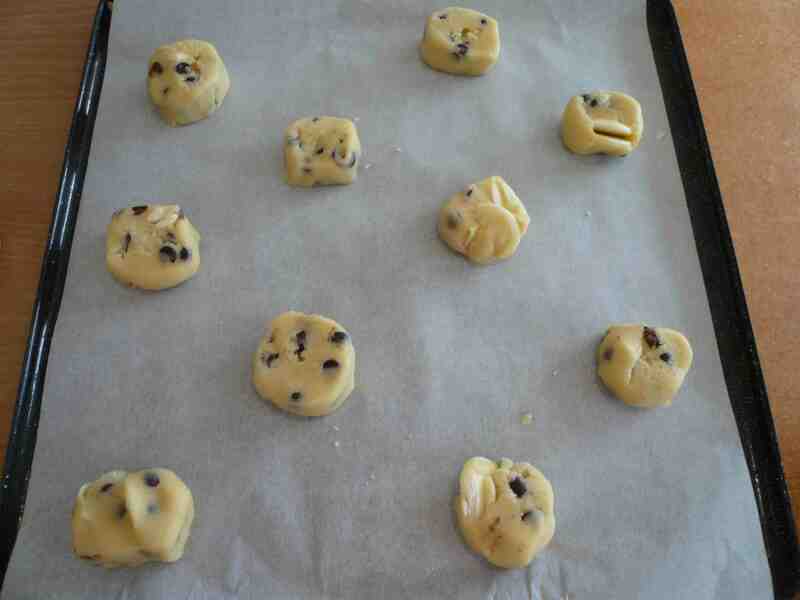 Bake for 15-20 minutes until brown and cooked through. Enjoy!